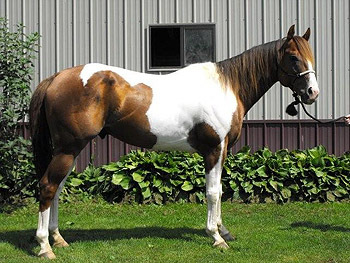 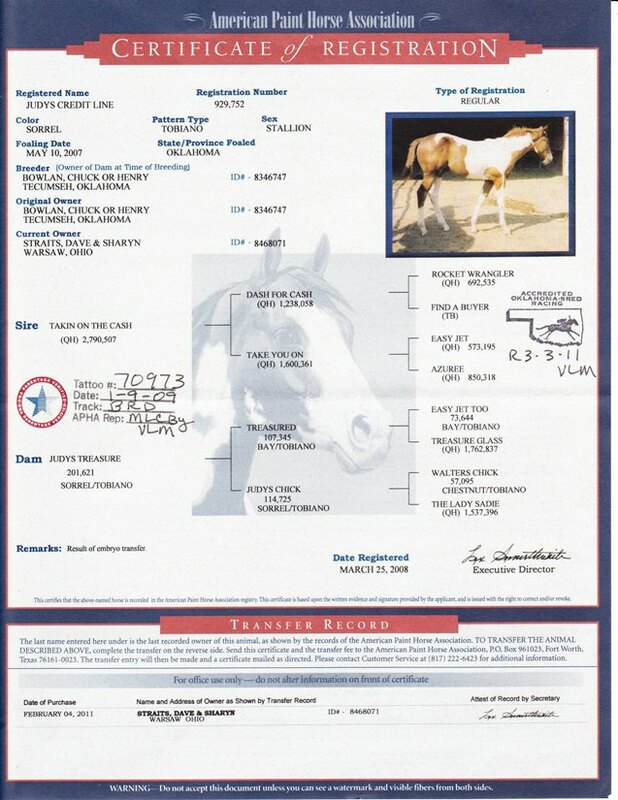 "Big Red" is an own son of AQHA Takin On the Cash (SI 114) by Dash For Cash and out of Judys Treasure (earnings of $26,000+) an own daughter of APHA racing great Treasured. 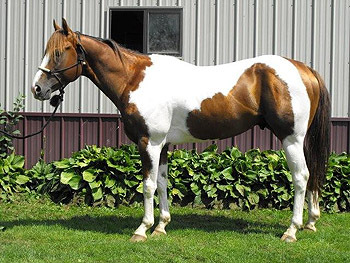 Excellent speed bred bloodlines on a great minded horse. 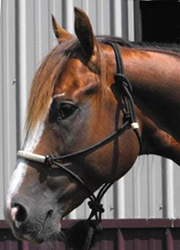 "Big Red" is currently in barrel training here at Mohawk Creek.